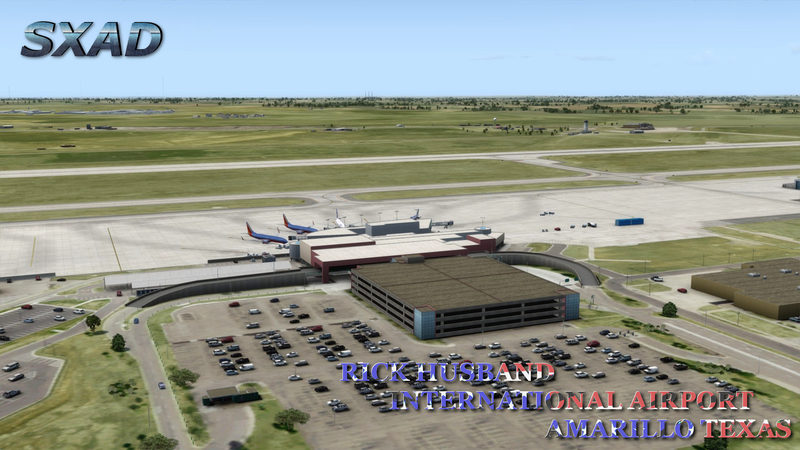 Welcome to Texas! 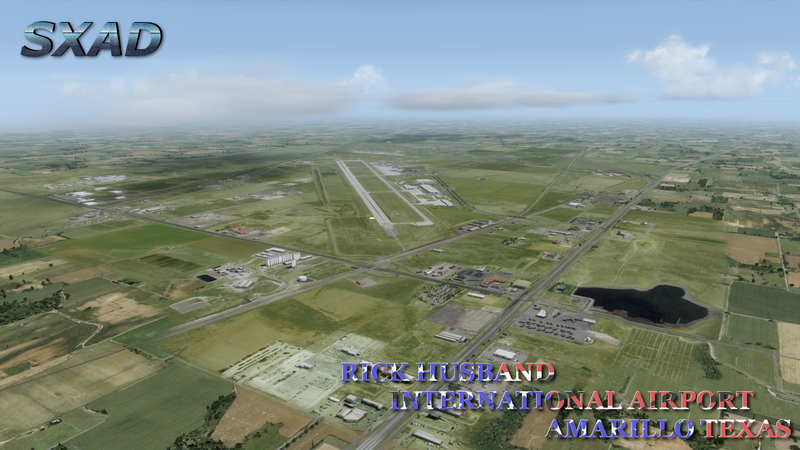 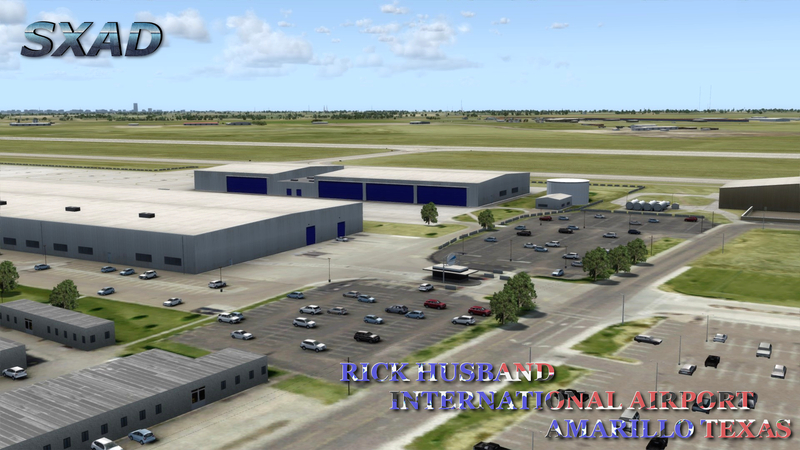 Amarillo is the largest city in the Texas panhandle, its main airport was renamed Rick Husband Amarillo International Airport after Rick Husband , the astronaut, who was born in Amarillo and died in the Columbia Space Shuttle crash STS 07, in 2003. 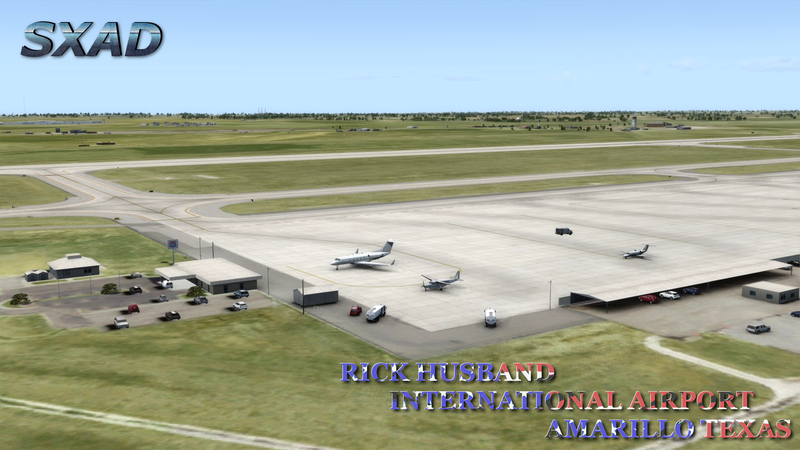 KAMA operates with around 300,000+ passengers a year, and had a $50 million terminal renovation in 2011. 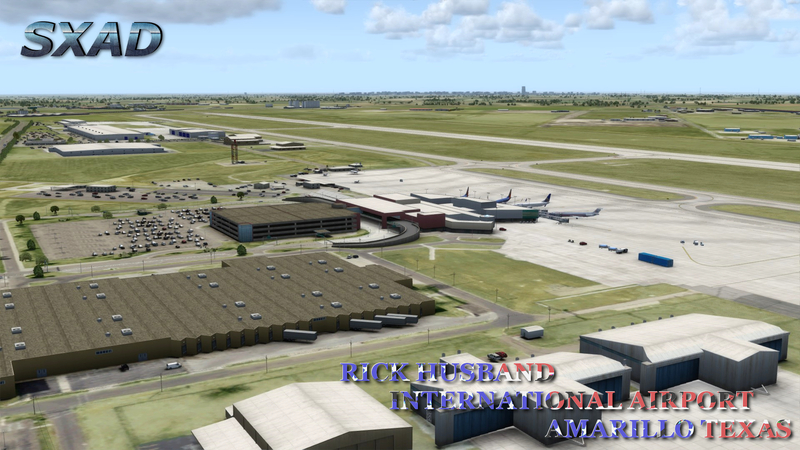 The airport does not include the aircraft seen at the terminal in the product images; please use a traffic add on program. 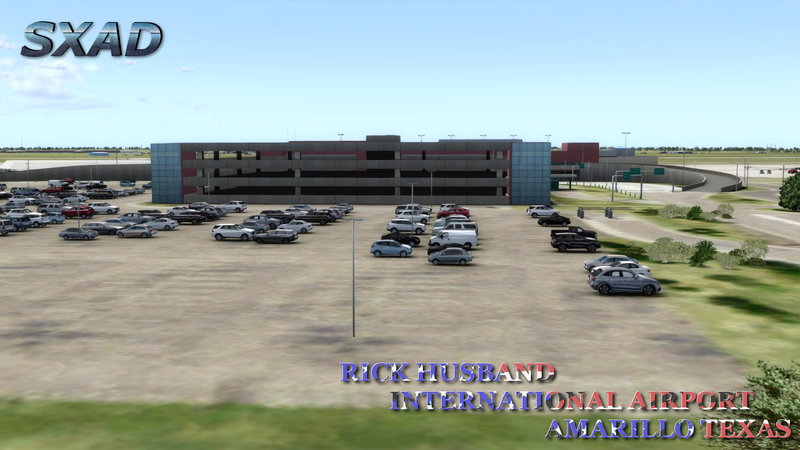 This airport required user activation.